Editor's note: Oceania's credit accrual rules and member perks will change after November 1, 2019. We have listed current program details; visit Oceania's website for details on the 2019 program changes. All members receive membership pins, invitations to an exclusive cocktail reception, varying discounts on Oceania Cruises logo merchandise and members-only offers. 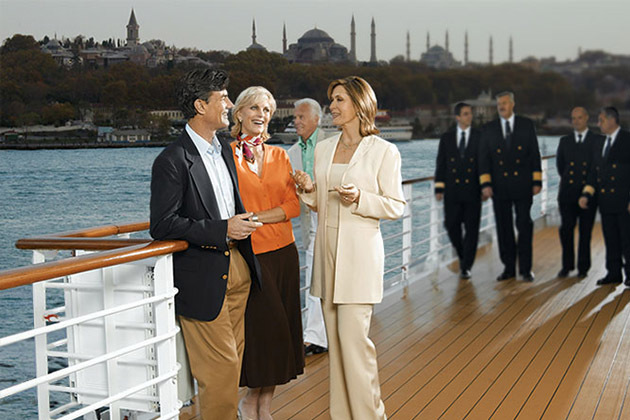 Members also receive periodic special offers on select sailings and advance notice of new itineraries.